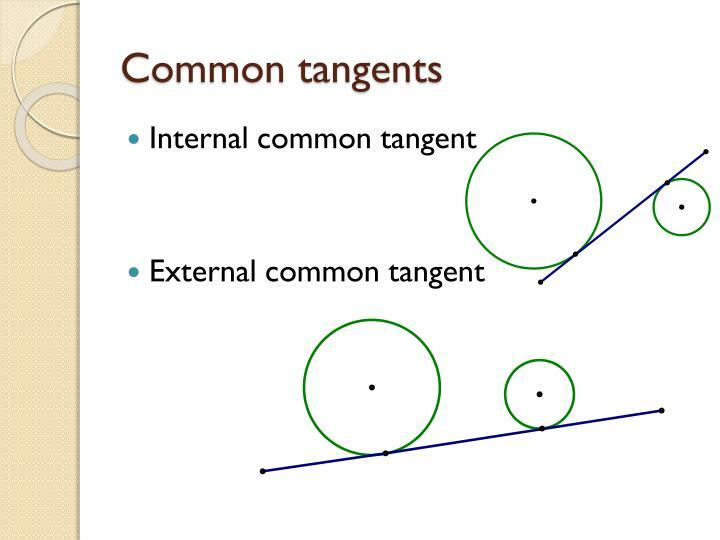 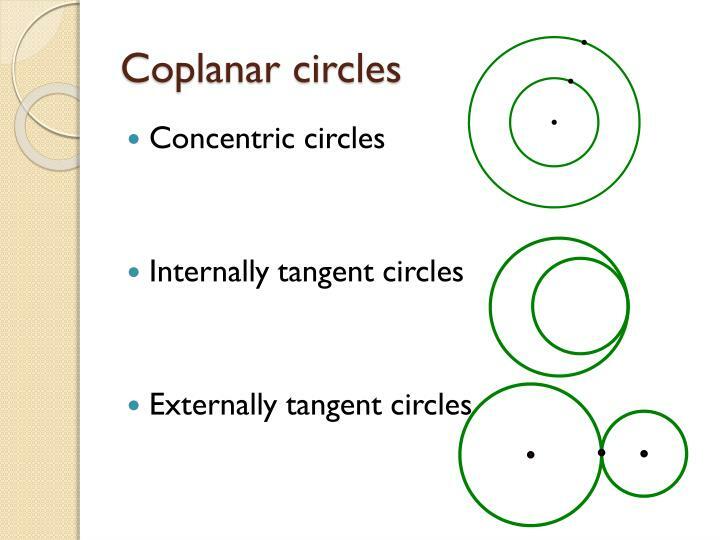 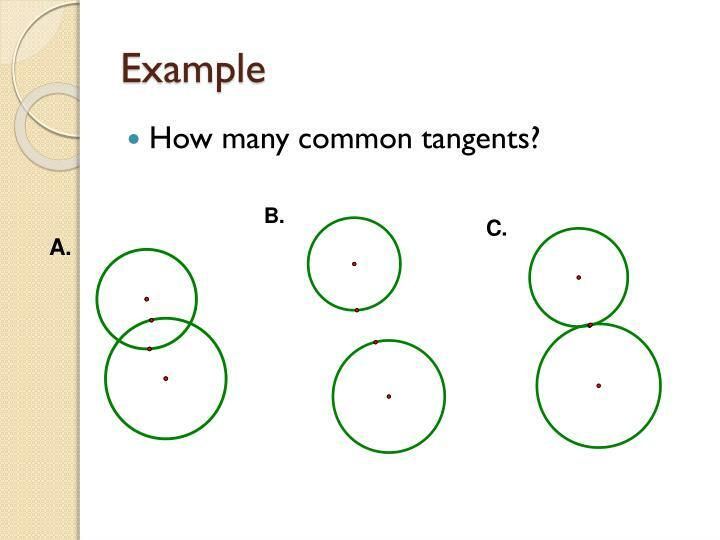 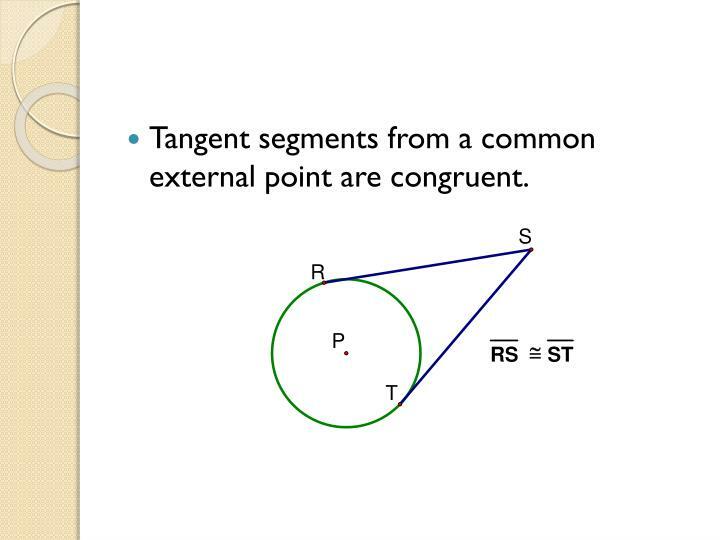 Tangent segments from a common external point are congruent. 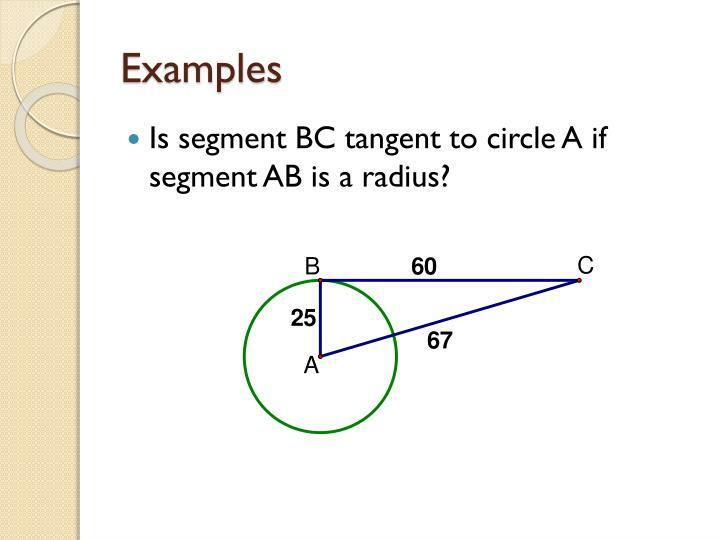 Is segment BC tangent to circle A if segment AB is a radius? 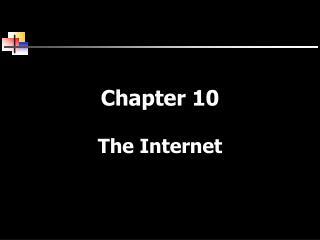 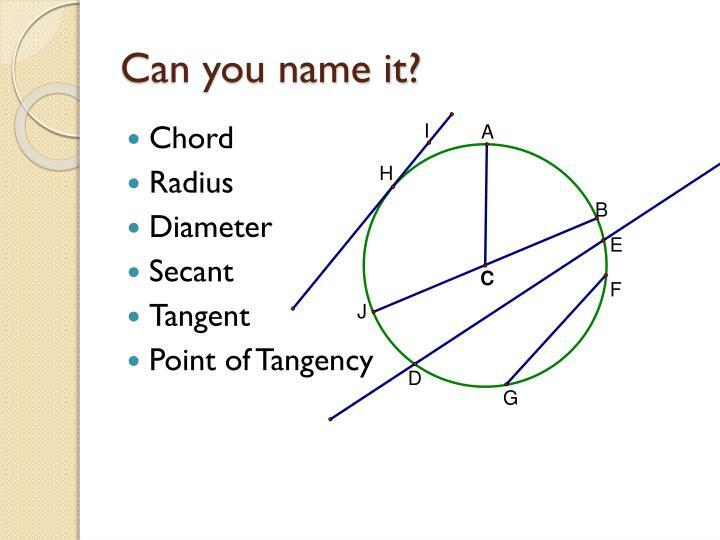 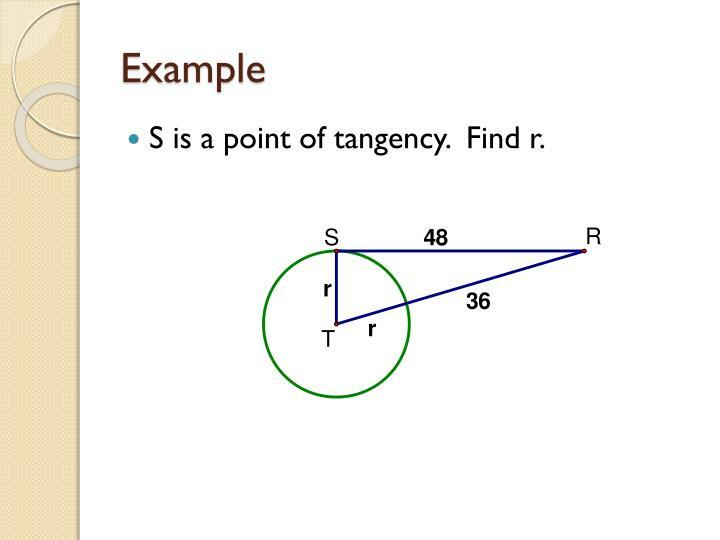 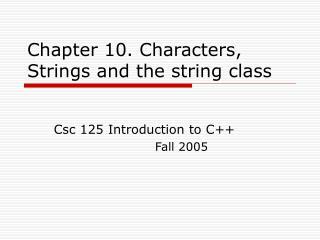 S is a point of tangency. 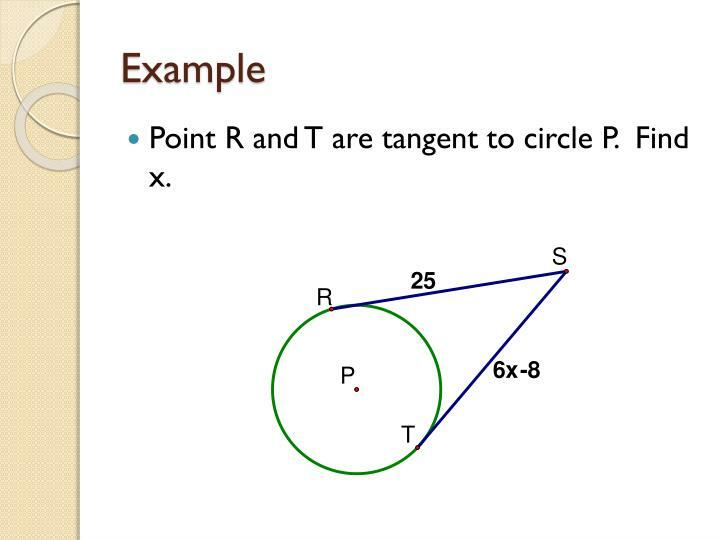 Find r.
Point R and T are tangent to circle P. Find x. 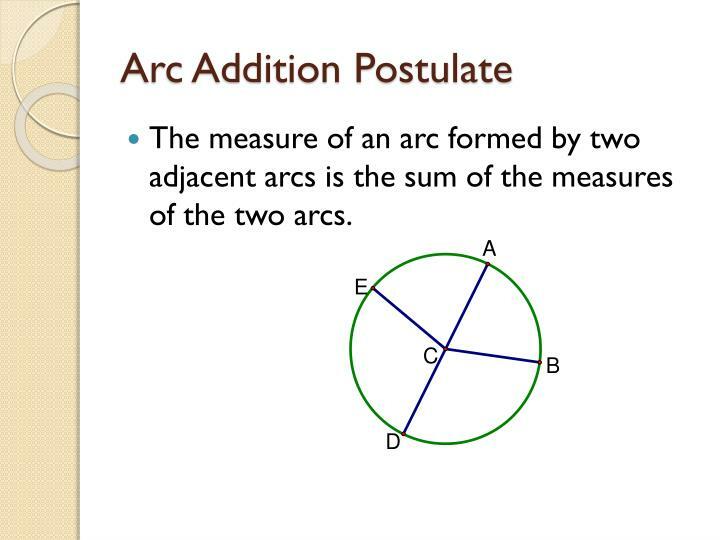 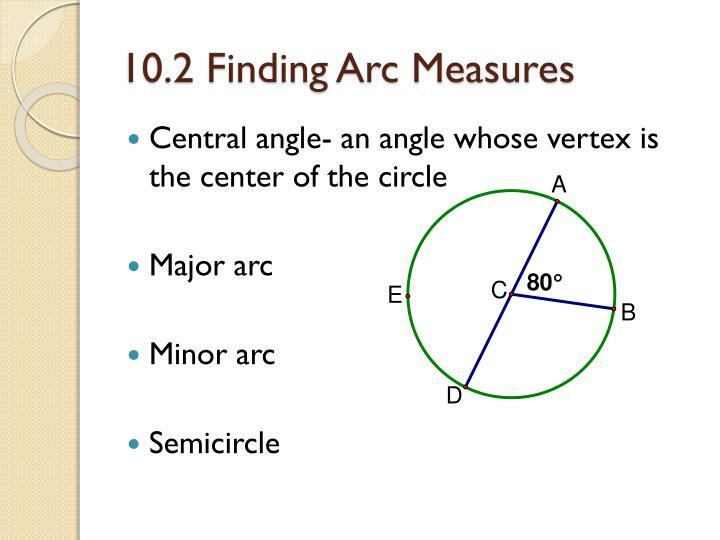 The measure of an arc formed by two adjacent arcs is the sum of the measures of the two arcs. 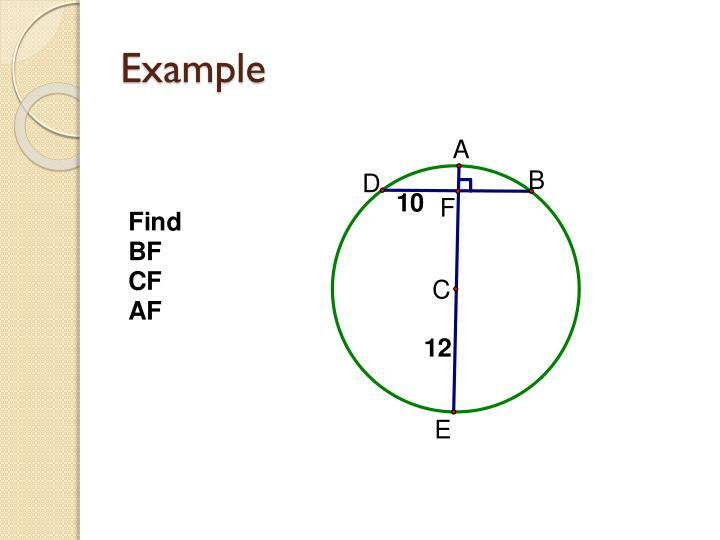 Two circles are congruent if they have the same radius. 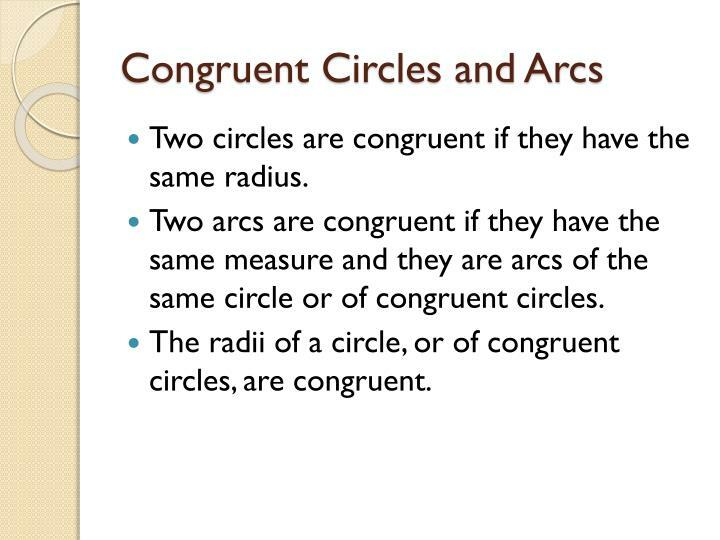 Two arcs are congruent if they have the same measure and they are arcs of the same circle or of congruent circles. 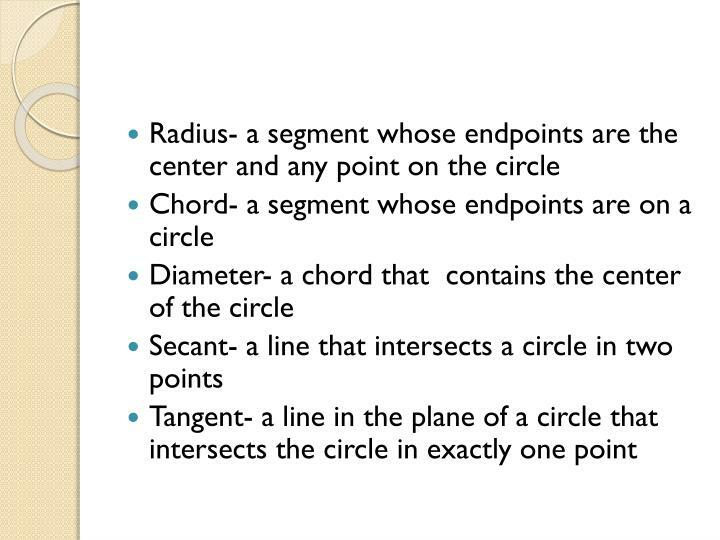 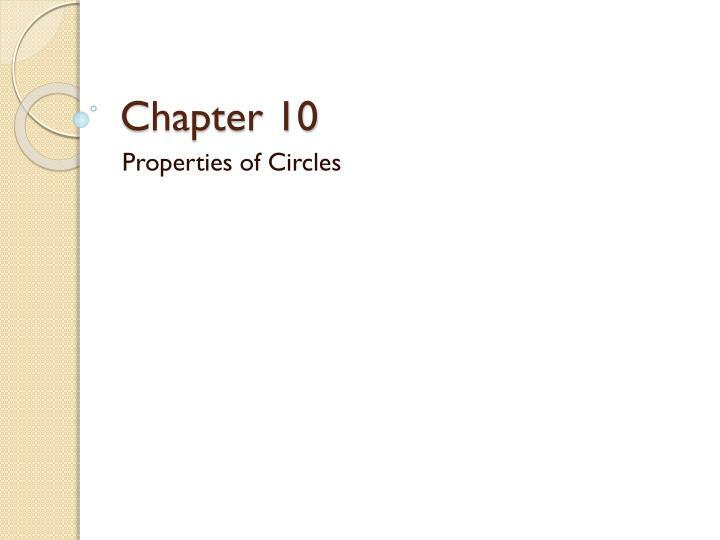 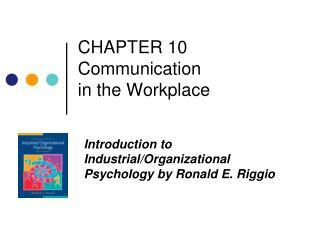 The radii of a circle, or of congruent circles, are congruent. 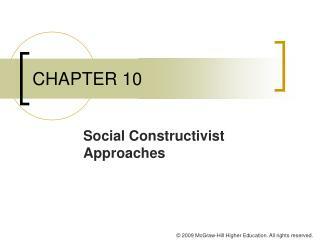 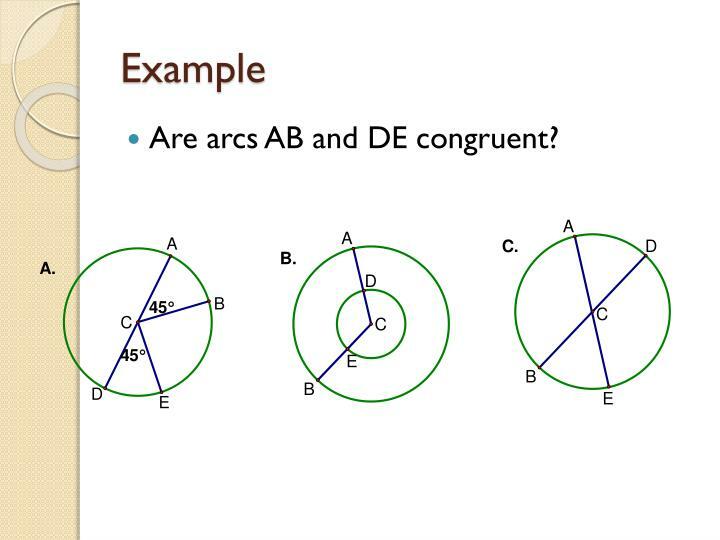 Are arcs AB and DE congruent? 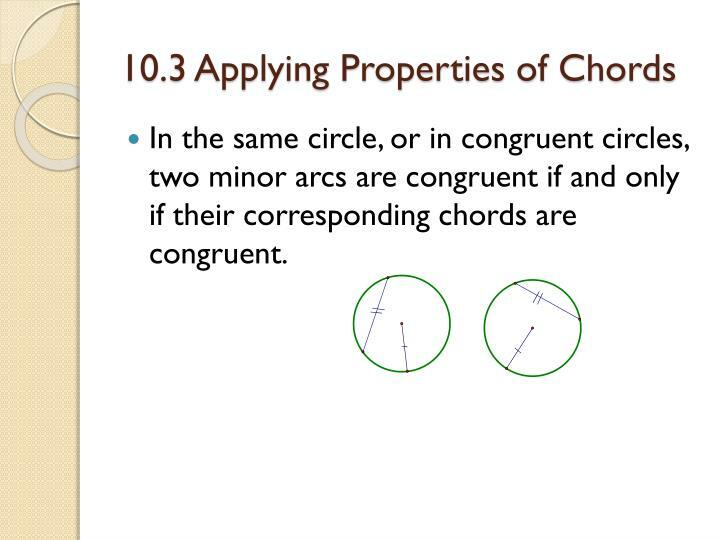 In the same circle, or in congruent circles, two minor arcs are congruent if and only if their corresponding chords are congruent. 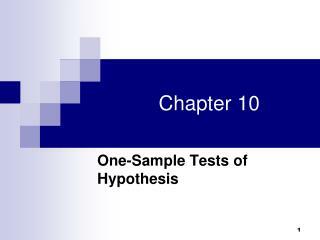 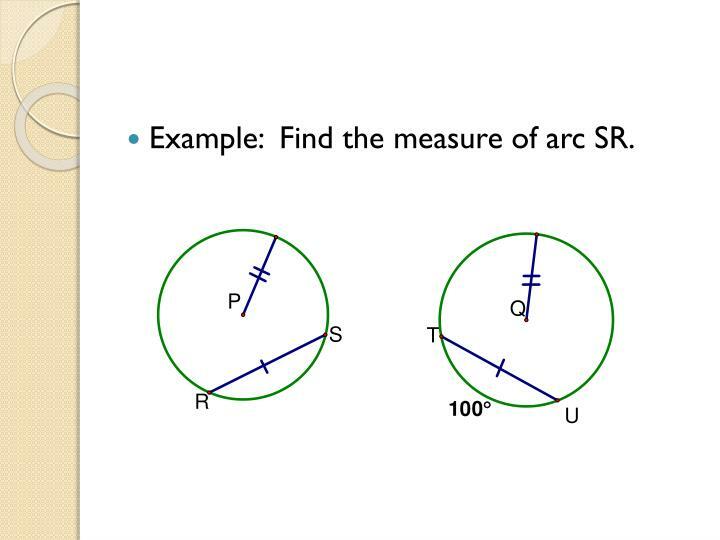 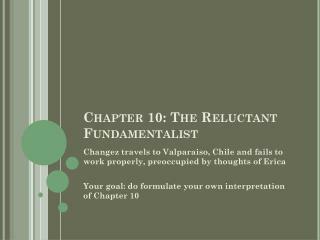 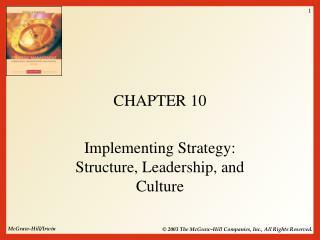 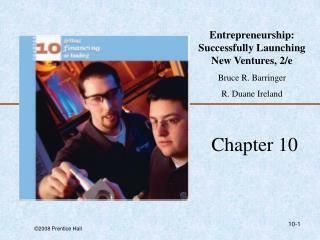 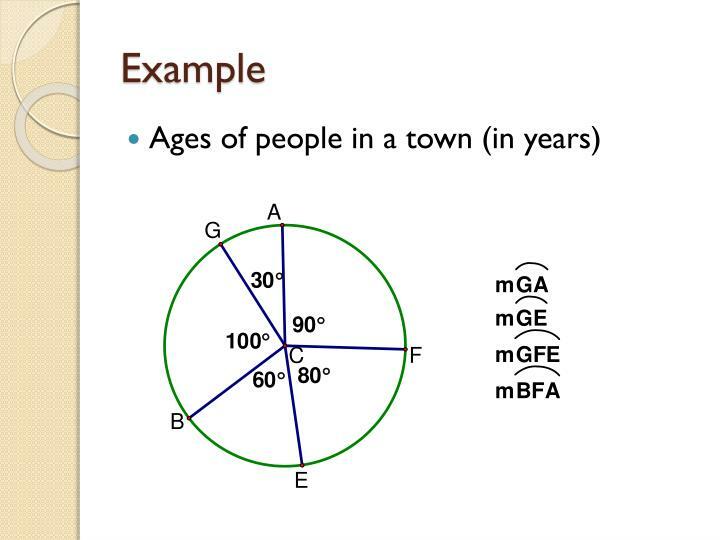 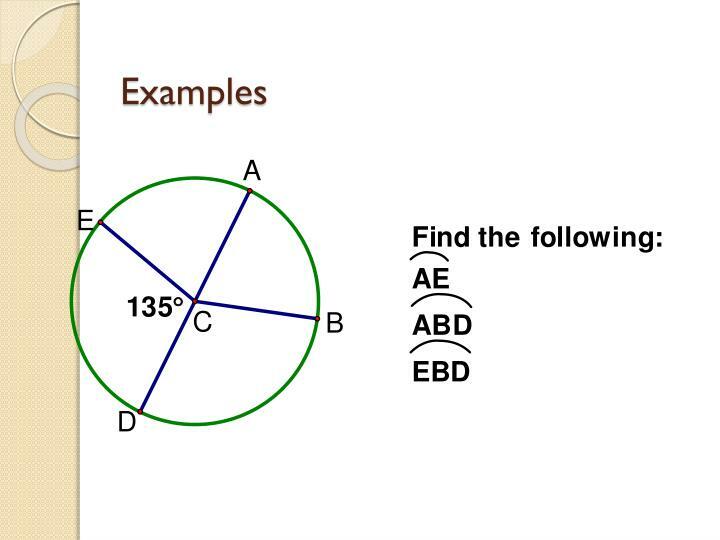 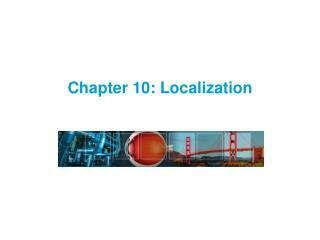 Example: Find the measure of arc SR. 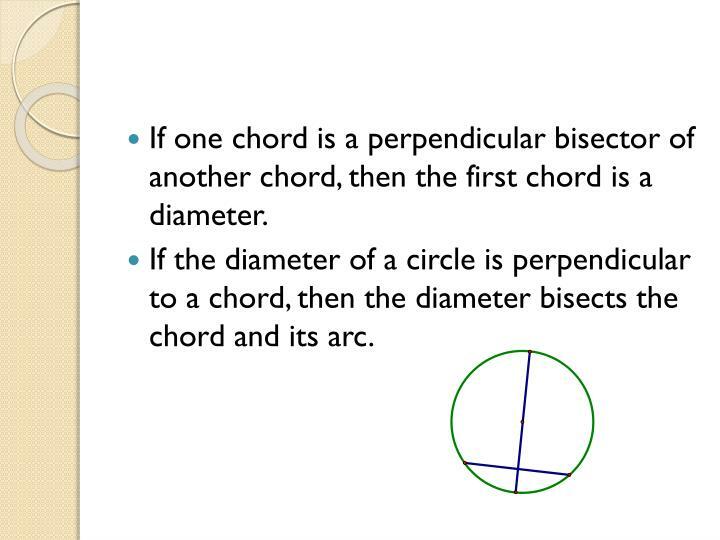 If one chord is a perpendicular bisector of another chord, then the first chord is a diameter. 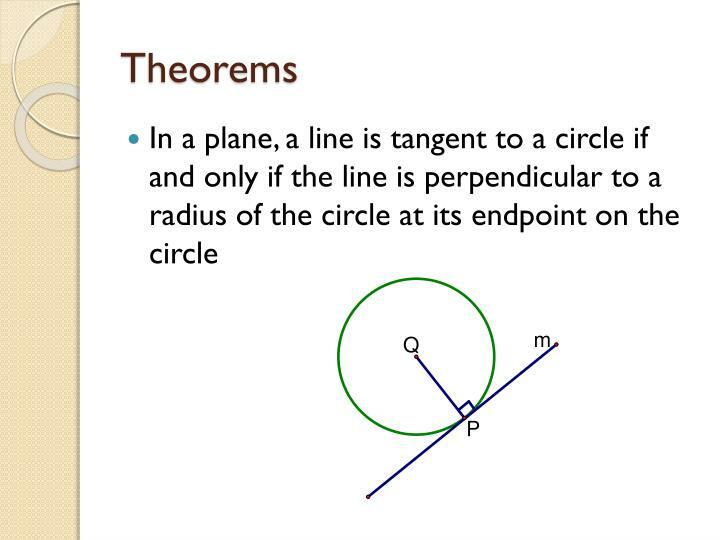 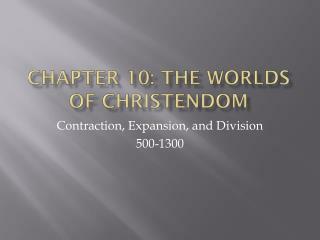 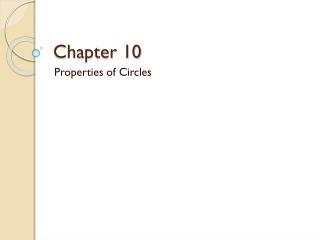 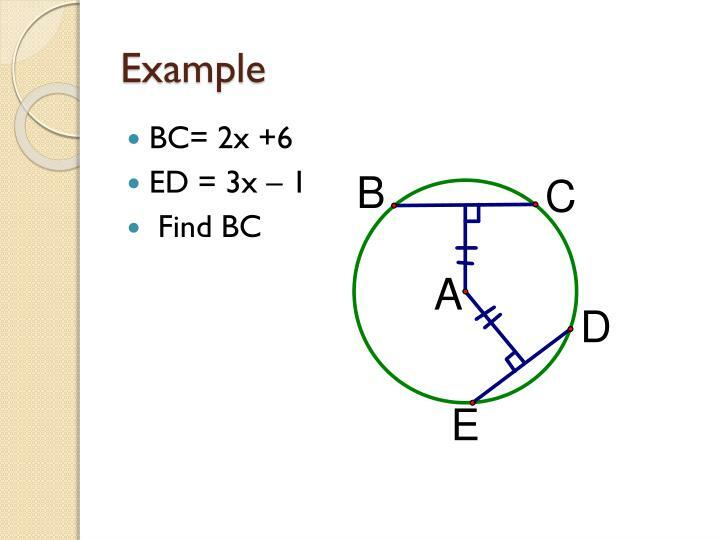 If the diameter of a circle is perpendicular to a chord, then the diameter bisects the chord and its arc. 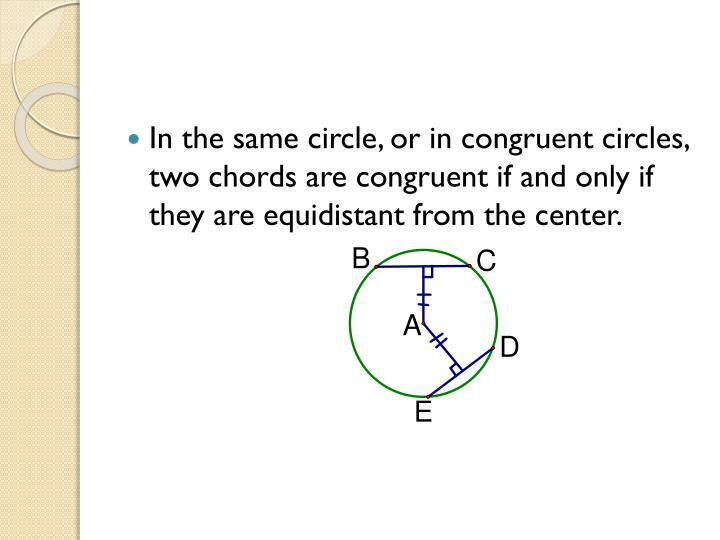 In the same circle, or in congruent circles, two chords are congruent if and only if they are equidistant from the center. 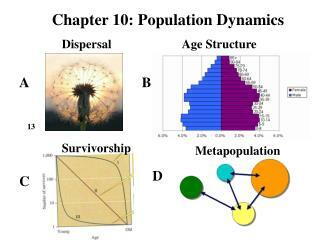 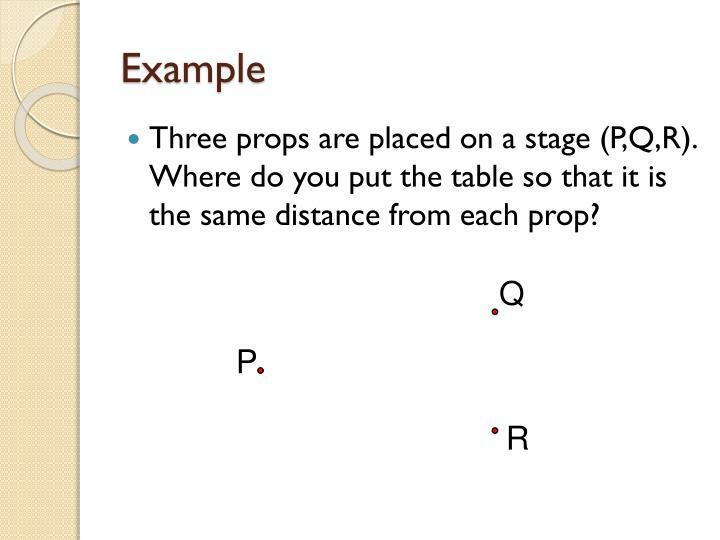 Three props are placed on a stage (P,Q,R). 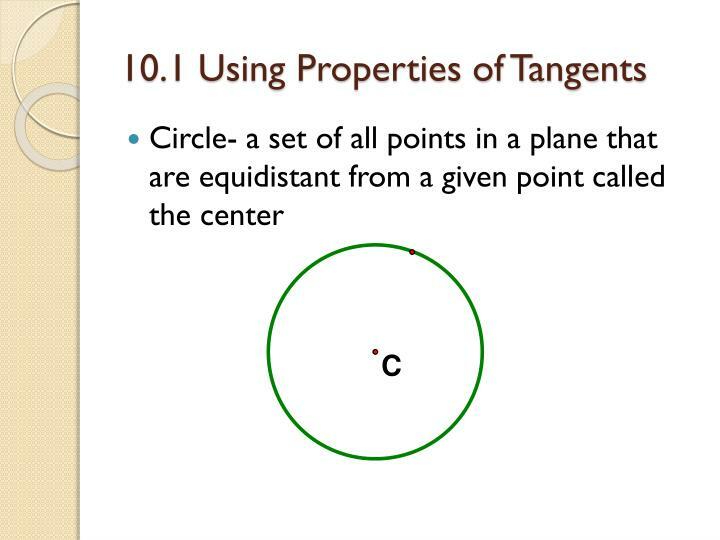 Where do you put the table so that it is the same distance from each prop?